We have been designing and developing headphones and amplifiers for world’s famous brands inside and outside Japan. 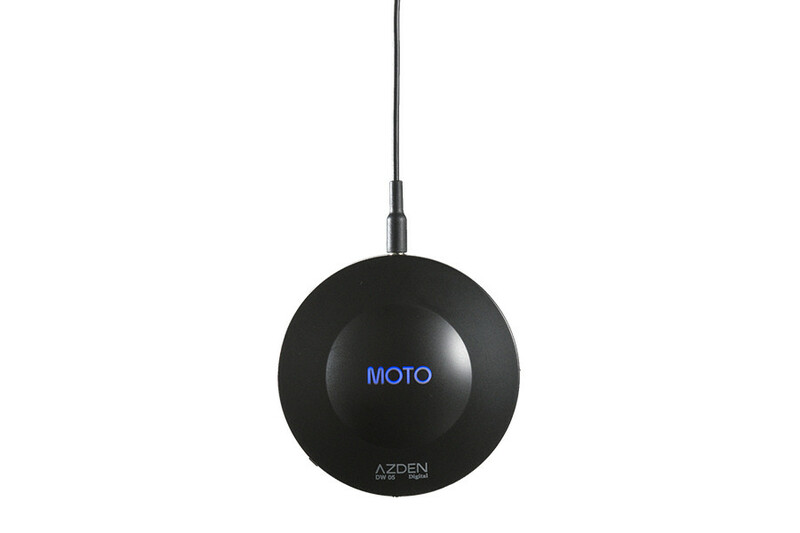 We are proud to announce this long-awaited Azden’s original 2.4GHz Digital Wireless Headphone. 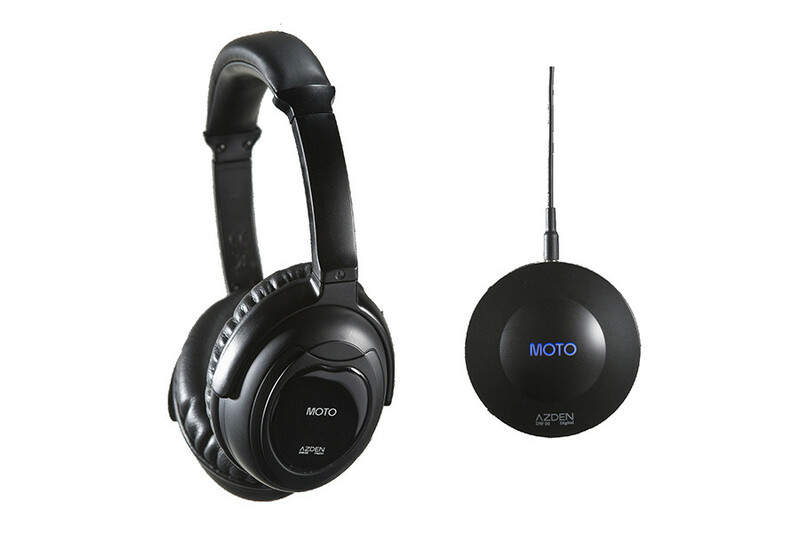 This product has overcome the weaknesses of bluetooth / wireless products such as; the sound quality, delaying, battery life and frequency range of Headphone. It has been praised by top musicians and DJs whom will be representing Japan in near future. 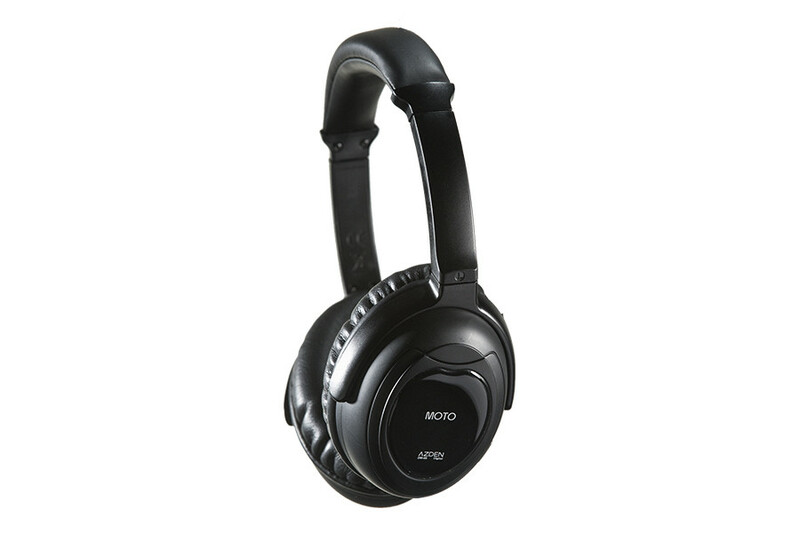 This revolutionary headphone can be used with computers (laptops, desktops, or tablets), MP3 players, when watching TV or DVD, or when DJ playing, exercising ect. to use for exercising such as jogging. can share music with others.